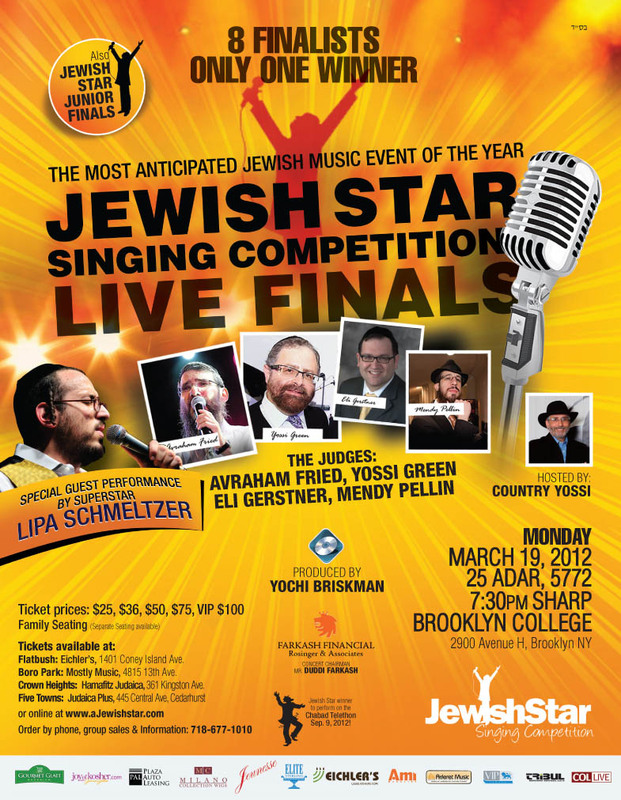 Filmmaker Danny Finkelman got exclusive video of the Jewish Star Finale Show 2012. What did Choni Goldman's grandmother root for, which composer foresaw Dovid Moskovits' win, what irked Avrohom Fried and which finalist came with pills. The best moments of the most anticipated and talked about show of the year.